Merchant account provider with over 20 years of experience, we specialize in credit card processing and merchant solutions to help you get paid faster and make your business more profitable. Accept credit cards, debit cards, EMV, and Apple Pay - anytime, anywhere! 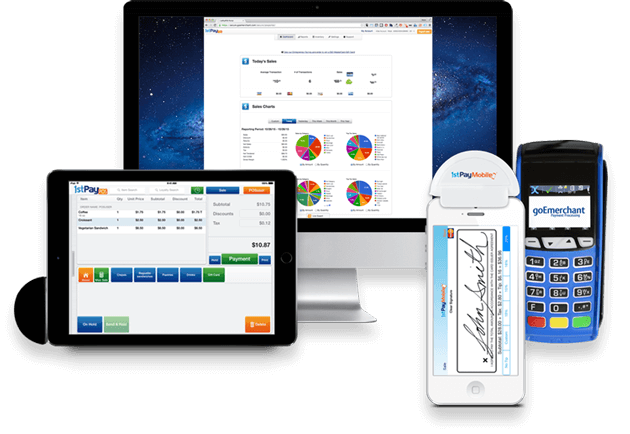 Our merchant account services and payment integration solutions are simple, secure, and affordable. Easy processing solutions with enhanced features designed to help your business grow. Built for Developers for ease of integration with Live Technical Phone Support. Unsurpassed Flexibility for Independent Software Vendors with Trust & Confidence. Accept payments via credit card, debit card, Apple Pay and ACH with ease. Our boutique style live phone support for both technical and customer needs. Cloud-based analytics accessible from anywhere on any device. End to End Encryption to proactively prevent fraud. Transaction processing with multiple redundancy and blazing speed.